Printed from http://www.bodytalksystem.com//learn/news/article.cfm?id=880 on Apr 22, 2019. We are looking for any success stories with using BodyTalk on plants. 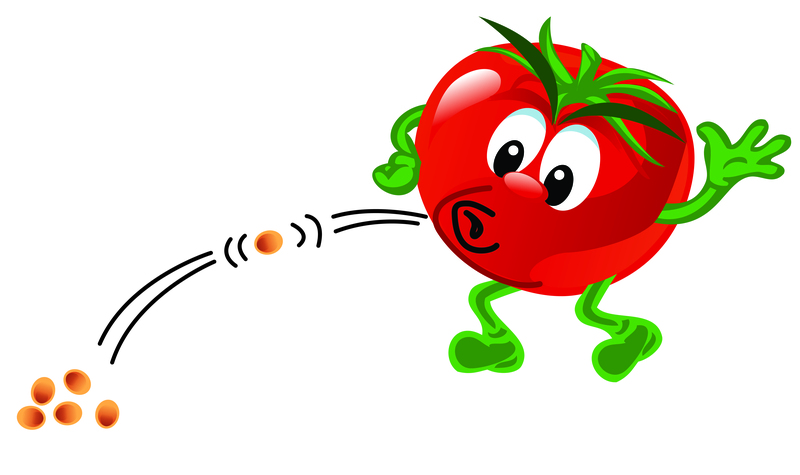 Word on the street, well actually word from the garden, says that tomato plants produce more tomatoes if you 'beat' the plant with a broom. The jury is still out on this but the theory is that their natural inclination is to make more seed (and thus more fruit) if they are stressed so they have a better chance of survival. Interesting idea. Not sure I would want to eat those tomatoes! We want to hear your tricks, tips, superstitions, old wives tails, and common practices that you swear by when it comes to our green friends.